Tsavorite garnet is the emerald-green variety of grossular garnet. It was discovered in 1967 in Tanzania. Sir Henry Platt, of Tiffany and Company, named it for another source, Tsavo East National park in Kenya. 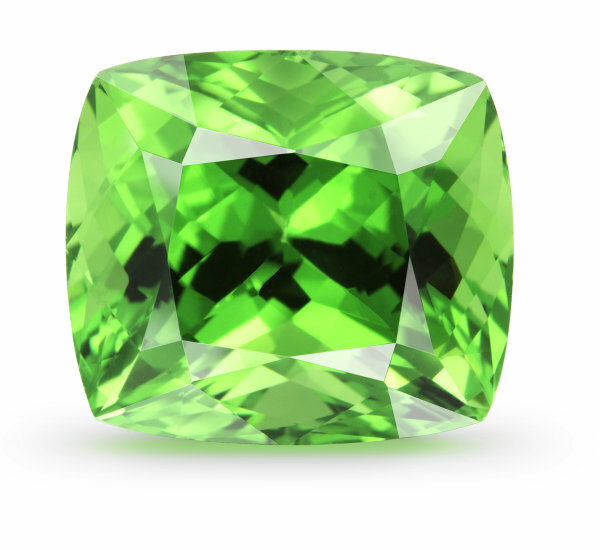 Size matters in Tsavorite, as stones over 1 ct are rare and highly desirable. Tsavorite garnet receives the prized green color from trace elements of vanadium and chromium, which are the same elements that color emeralds.